kinda dark/moody 80's singer with some country. 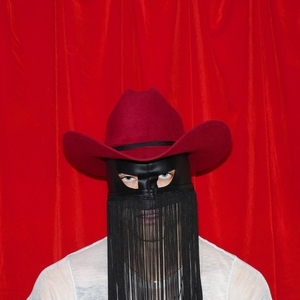 Stumbled upon Orville Peck on Bandcamp and absolutely dig his music. It's a combo of haunting country/Shoegaze/Spaghetti Western. His voice is powerful and the music is beautiful. Looking forward to catching them live. Excellent debut.